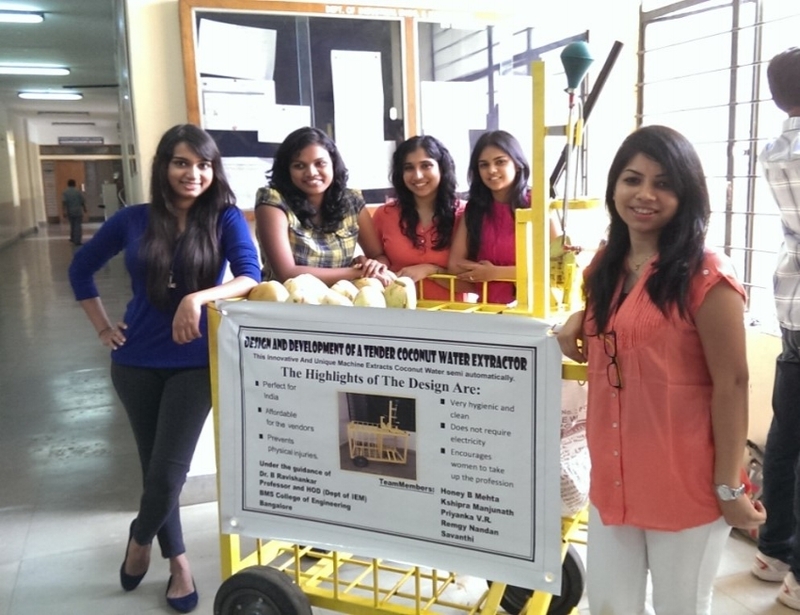 How can the experience of tender coconut vending be enhanced for the vendor and the customers? The tender coconut vendor is a quintessential part of life on the streets of South India. 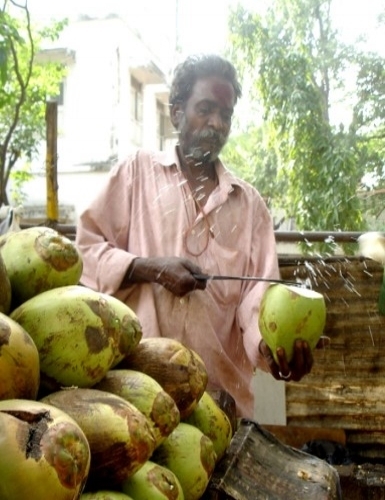 Water of the tender coconut is refreshing and known to have medicinal properties. However, we found that many people in cities prefer aerated drinks or packaged juices over tender coconut water in spite of its affordability, easy availability and health benefits. This project sought to understand this preference and explore opportunities to enhance the experience of tender coconut water vending for the customers as well as the vendor.
" It is stressful to carry so many coconuts with me all the way from the supplier." "My back hurts everyday now." "I wipe my sickle with this cloth quite often." "Customers don't seem to mind that I leave the spent shells here." "At the end of the day, I just want to make a profit. I don't know if I can recover the cost I spend on the cart." "The coconut water is all the same. 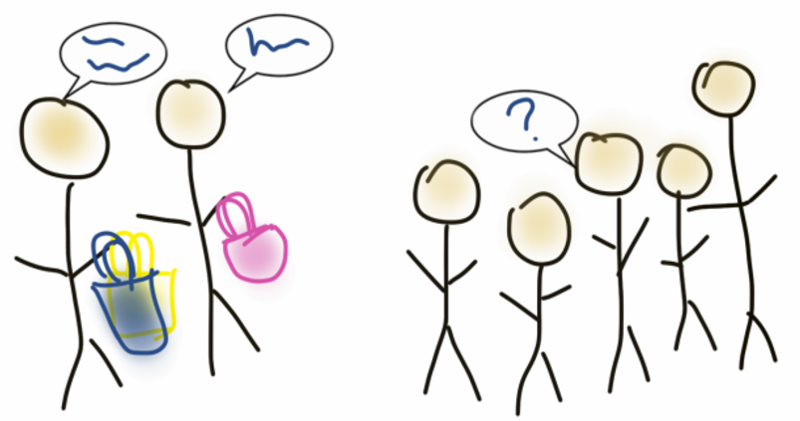 Why should I buy an expensive cart to sell the same thing?" "There are too many flies around the vendor!" "Do you think he washes the sickle?" "It just doesn't feel clean"
"I only trust branded products." "Why would I drink coconut water everyday when I can get a bottled drink at the same price?" "I would like coconut water, but it made me sick once. I'm scared to drink it again." 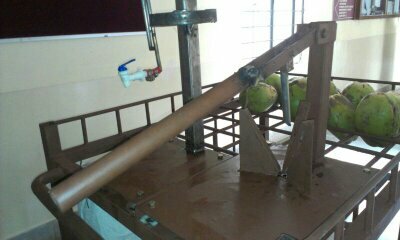 The tender coconut water extractor was well received by the professors, our peers and the tender coconut vendors. Reflecting back, I feel that there are ways in which this design can be optimized further. 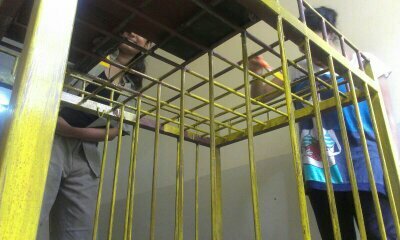 The wheels of the cart can be moved by pedaling, which allows the vendor to sit down. The mechanism can be augmented to slice through the spent coconut shell and access the tender coconut meat. Overall, the cart can be made much lighter.